More reasons to avoid this commonly prescribed drug. Action Alert! We warned as far back as 2012 that daily or long-term use of aspirin increases the risk of internal bleeding—and can cause hemorrhagic strokes—and didn’t protect against heart attacks in those who have not had heart problems. Even in healthy older people, research has shown that daily baby aspirin has no benefit. There’s more evidence that we should avoid aspirin. In 2017 researchers found that, compared to those taking warfarin for atrial fibrillation (irregular and fast beating of the heart that can lead to stroke), patients taking aspirin were 1.9 times more likely to suffer a heart attack. Other studies have shown that NSAIDs increase the risk of heart failure by 20% and cause half of all bleeding ulcers. Aspirin also reduces vitamin B6 levels in the body. Aspirin derives from salycin, which comes from the bark of white willow trees. This natural product can be taken to relieve pain and fight inflammation. Nattokinase, an enzyme made from fermented soy, accomplishes many of the same good things without the bad side effects. Fish oil and exercise also can improve cardiovascular health. Other natural anti-inflammatories might also be a good idea, depending on the advice of your integrative doctor. Will doctors finally stop recommending daily aspirin for people without a history of heart disease? Probably not. The medical establishment is notorious for continuing practices that have long been proven ineffective or harmful. To provide just one example, the American Medical Association recently admitted that one in ten elective angioplasties—a surgery in which a stent is used to prop open an artery—are completely inappropriate, and another third are questionable. Action Alert! 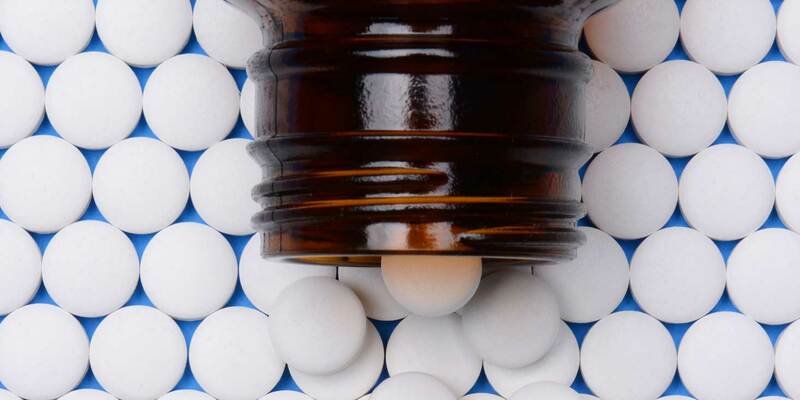 Tell the FDA to issue a warning about daily aspirin use. Please send your message immediately.